These most recent accolades continue what has been an extremely notable year for the brand. In April, Essentia was named “Small Company of the Year” as part of the 2018 Beverage Forum Awards. 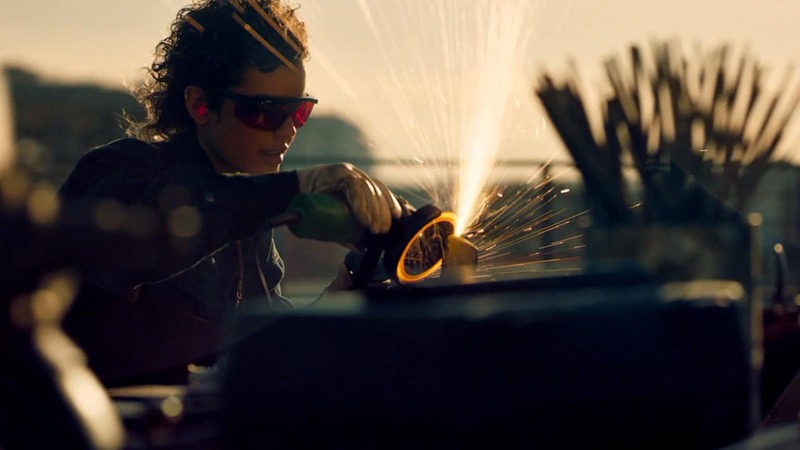 In May, the brand revealed the second iteration of its fully integrated brand campaign, which spotlights up-and-coming overachievers and their journeys with the goal of driving broad brand awareness and visibility on a national scale. 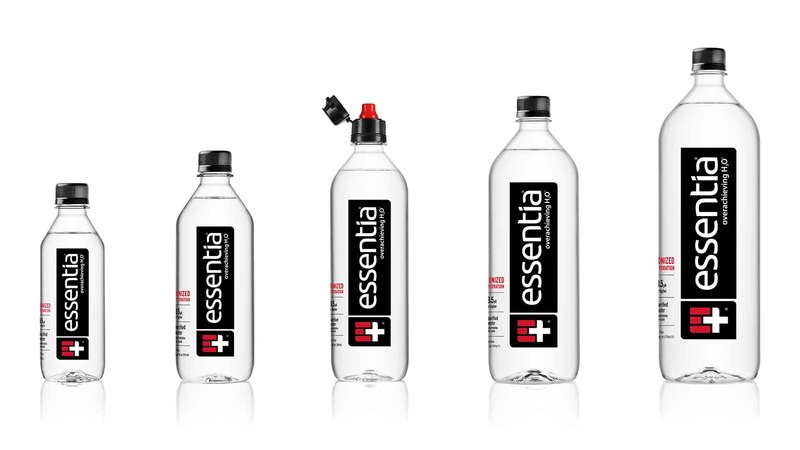 From a business standpoint, Essentia has continuously outpaced its initially forecasted goals and the premium bottled water category as a whole.